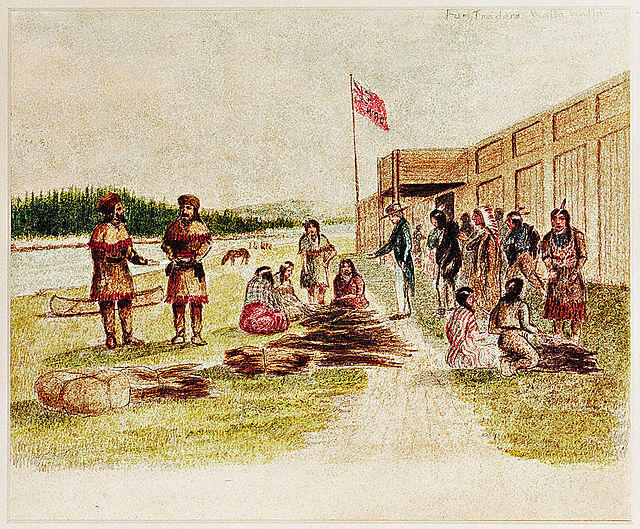 Fur trading at Fort Nez Perce in 1841 (from an image by Joseph Drayton 1795-1856). Many Native American tribes had thriving businesses centered around the fur trade long before the Westward expansion of the United States. Native American business owners and tribal leaders will gather with representatives from lending institutions and government agencies for the 2015 South Dakota Indian Business Conference in Deadwood this week. Native entrepreneurs and aspiring entrepreneurs will learn about the successes and challenges in creating an Indian business. Comments by Four Bands Community Fund director Tanya Fiddler and Special Trustee for the Department of the Interior Vince Logan. 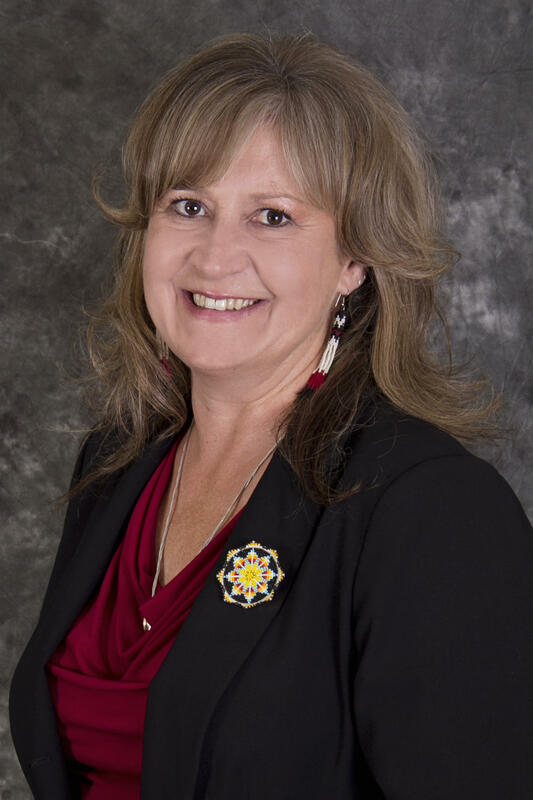 The biennial South Dakota Indian Business Conference has become a “must attend” for anyone interested in starting, maintaining or assisting a Native-owned business, says Tanya Fiddler. Four Bands Community Fund director Tanya Fiddler. As director of the Cheyenne River Sioux Reservation’s Four Bands Community Fund, Fiddler is well aware of the ups and downs of creating and sustaining a Native American business. Yet, Fiddler says running a successful business is actually nothing new for Native Americans. Special Trustee for the Department of the Interior Vince Logan. Credit Special Trustee for the Department of the Interior Vince Logan. 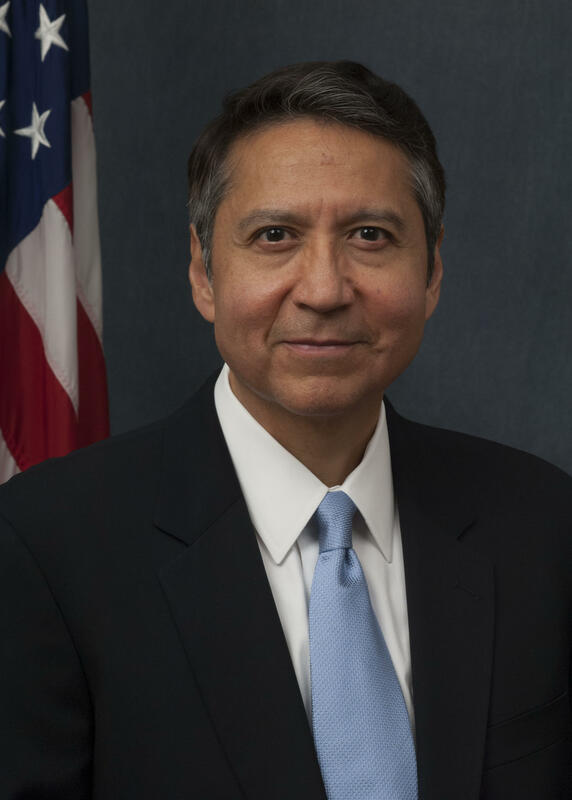 Special Trustee for the Department of the Interior Vince Logan is scheduled to attend the 3-day business conference. Logan notes that legal hurdles along with societal differences can make establishing a business within Indian Country more of a challenge than it would be in mainstream America. Notwithstanding, Vince Logan is an optimist. As a Native American businessman himself, Logan sees the possibility for success within Indian Country while also stressing the need for new ideas and innovations.